Are you interested in taking on a challenge and fundraising for AADI? We can help you organise your challenge, or if you have it organised we can provide you will materials and support to help you with your fundraising. There are many challenges you can take on as a fundraiser such as a skydive, mountain trek, a sponsored run, cycle or walk, an abseil or even something more extreme like an expedition across challenging terrain. 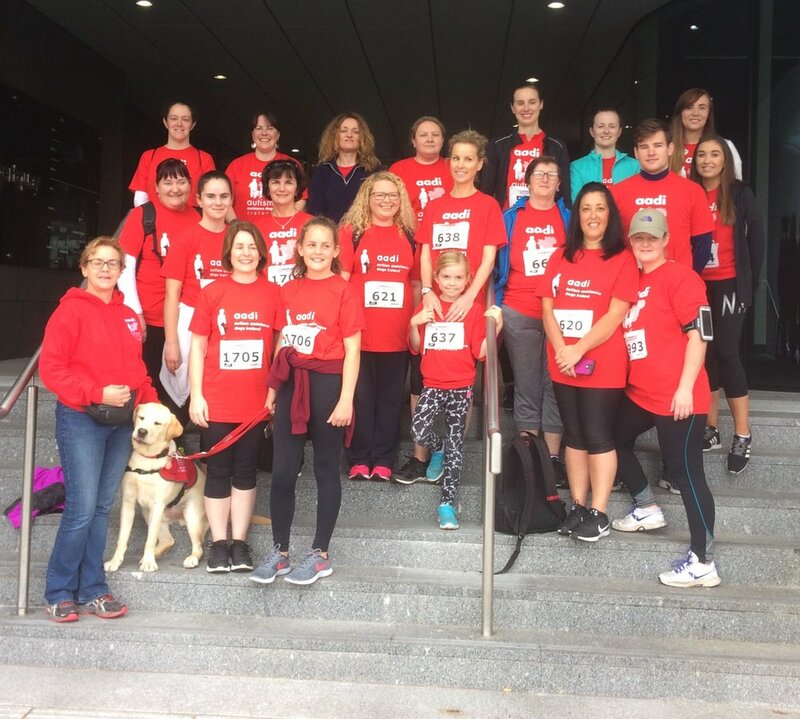 If you would like support in organising your challenge please contact Carla at (086) 4112123 or email Carla@aadi.ie. We're currently looking for people who are willing to help organise local events, receive donations, help with street collections, bag packs, as well as helping to promote fundraising initiatives in their area, such as coffee mornings, walks and one off events. There are various benefits of becoming a member of a AADI Fundraising Support Group. As an AADI Corporate Partner, you will help change the lives of children with autism and their families in the communities that your staff and customers care so much about. Whether it's employee engagement, charity of the year relationships, improved brand awareness and alignment, increased sales, one off events or sponsorship, we will work closely with your teams to develop a mutually successful partnership that will meet your commercial goals and have a lasting impact on generations to come. Your team will learn, laugh and love, and your company, whether big or small, will be showing the world that you want to make a better world for the children with autism and their families who are marginalised and excluded from society because of this invisible disability.